Tokyo Game Show 2017 is DAMN HUGE. While we thought it could not be possible as compared to last year, this year some of the booths almost DOUBLED their size from last year! With all those booths and activities to go to, there’s definitely many free loot and giveaways to be had. It’s literally been only about 3 hours and we already have 3 full plastic bags (around the size of the plastic bag they give you for when you purchase shoes) of geeky goodies… and we’ve only explored around less than half of the convention. There are some goodies however that have really caught our eye. 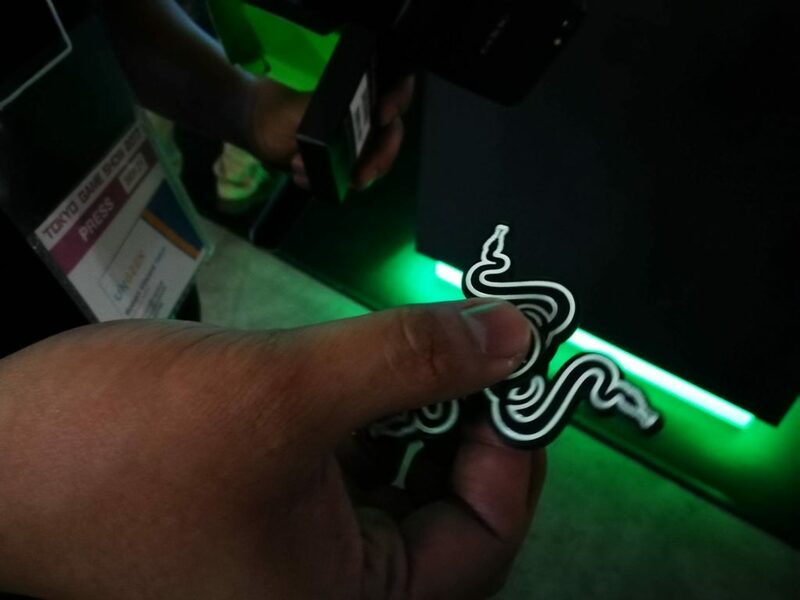 One specific giveaway that just stands for us is RAZER’S FIDGET SPINNER! It looks LEGIT. It doesn’t look like some cheap toy (like how some of your everyday spinners look). It has the color and the sleekness of what you’d expect Razer to have. It’s basically their logo made into spinner form and, if you give it a good spin, it spins for a little over 2 minutes. Dem’s some quality spins yo! It also gives that nice feeling when you twist it around while it spins. How do you get this gem? Well, it’s simple mah friend. 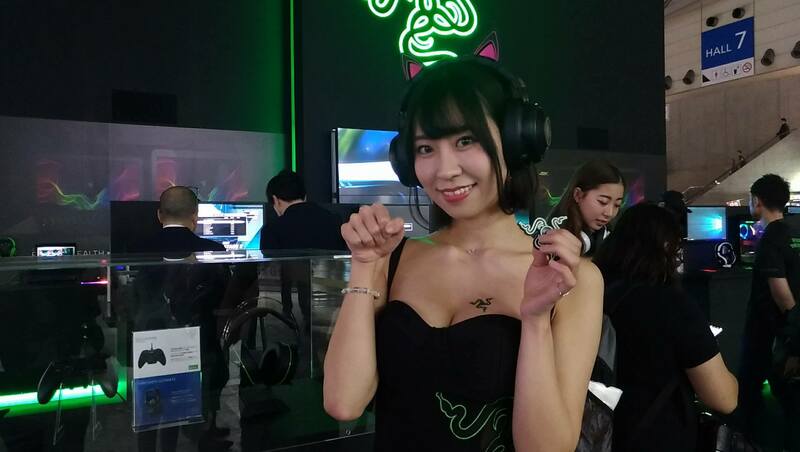 You just have to get your picture taken with one of their gorgeous booth babes and post it on your social media account with the hashtag #RazerJP. Once you do, show it to them and voila. 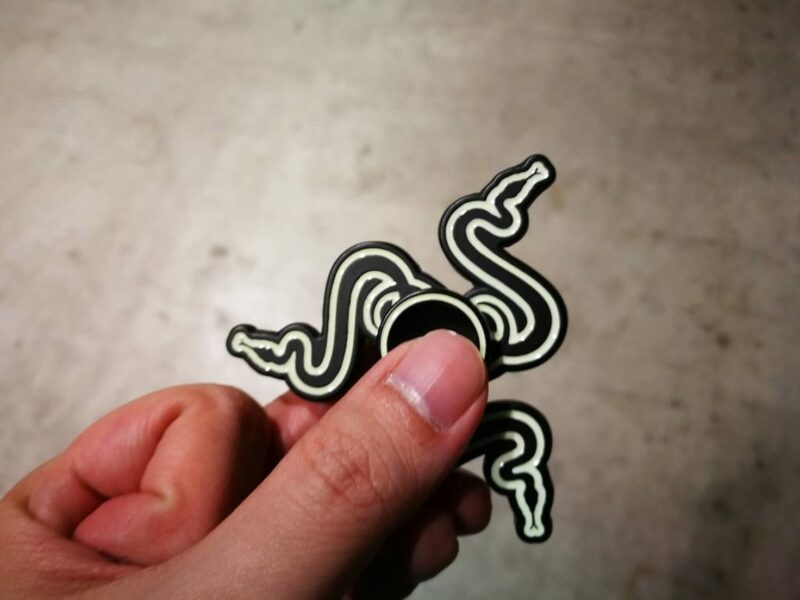 You gots your Razer Fidget Spinner! 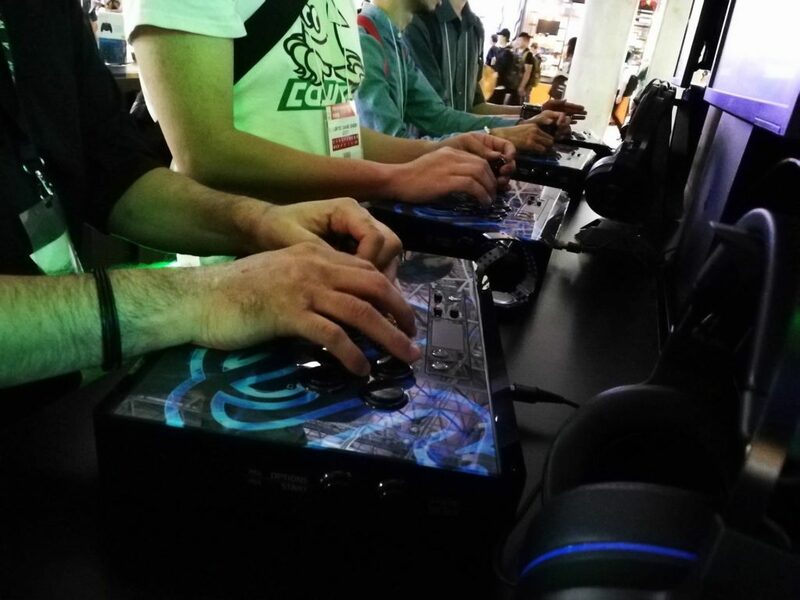 More than that, the actual Razer booth had some really cool stuff! 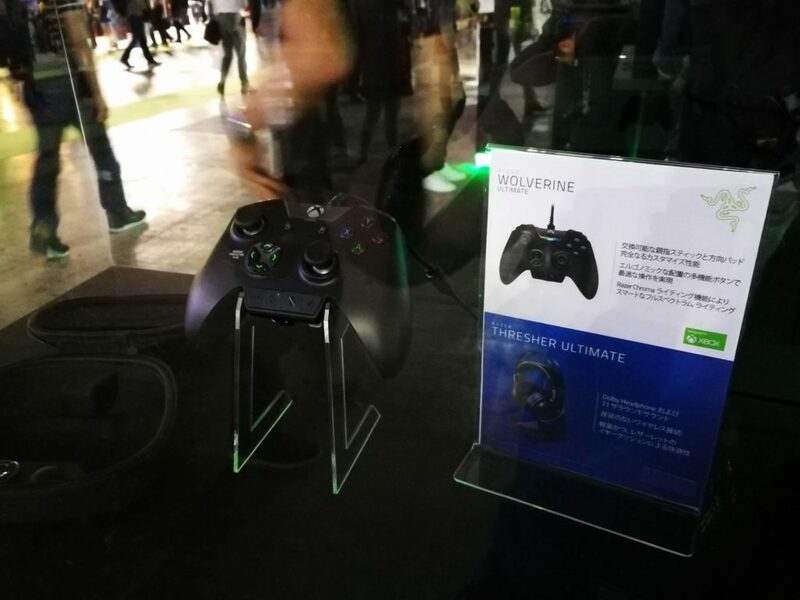 The Razer booth showcased some of the gaming gear’s tech that complements your console playing experience like the massive Razer Panthera Fight stick and the Razer Wolverine Ultimate for the XBox. It has all the aesthetics that made the Singapore-based brand known. Black, bold and edgy beautiful…much like their take on the fidget spinner. 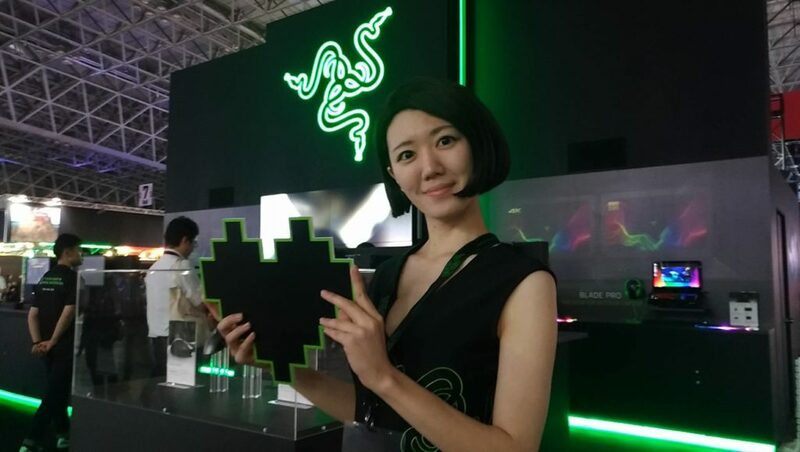 Damn you, Razer, make on in chroma already! Next articleWhat we know so far about the upcoming Secret of Mana remake straight from TGS 2017!